- Publisher Advice from one of the country's most respected experts on closing the sale. Includes up-to-date business models and success stories. 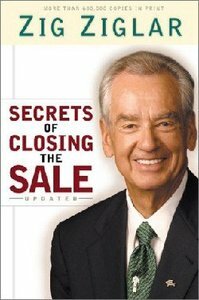 About "Secrets of Closing the Sale (2003)"
Advice from one of the country's most respected experts on closing the sale. Includes up-to-date business models and success stories.